Running for the entire Easter weekend, rooftop restaurant and bar Bokan is hosting a special Easter Weekend Brunch. 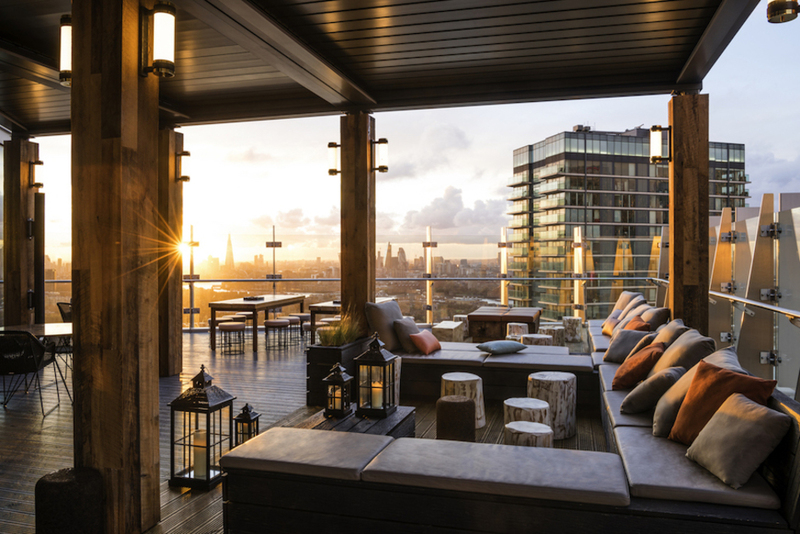 For £60 per person (£45 without drink) guests can enjoy two hours of free-flowing prosecco and a three-course feast while overlooking the city of London. Start the meal with dishes such as Scottish salmon tartar, chicken liver parfait or sardines with lemon and courgette stuffing before moving onto a main of squid spaghetti, whole rabbit tajine, mushroom shiitake risotto or seared line caught cod with peas and parmesan crust. For dessert, there's Eton mess, mango tart, a surprise Easter chocolate egg or an artisan cheese board. What are the best dining options near Easter Weekend Brunch at Bokan London? Easter Weekend Brunch at Bokan gyms, sporting activities, health & beauty and fitness. The best pubs near London Easter Weekend Brunch at Bokan. Easter Weekend Brunch at Bokan clubs, bars, cabaret nights, casinos and interesting nightlife. Where to have your meeting, conference, exhibition, private dining or training course near Easter Weekend Brunch at Bokan. From cheap budget places to stay to luxury 5 star suites see our discounts for Bokan hotels, including Canary Riverside Plaza Hotel from 90% off.